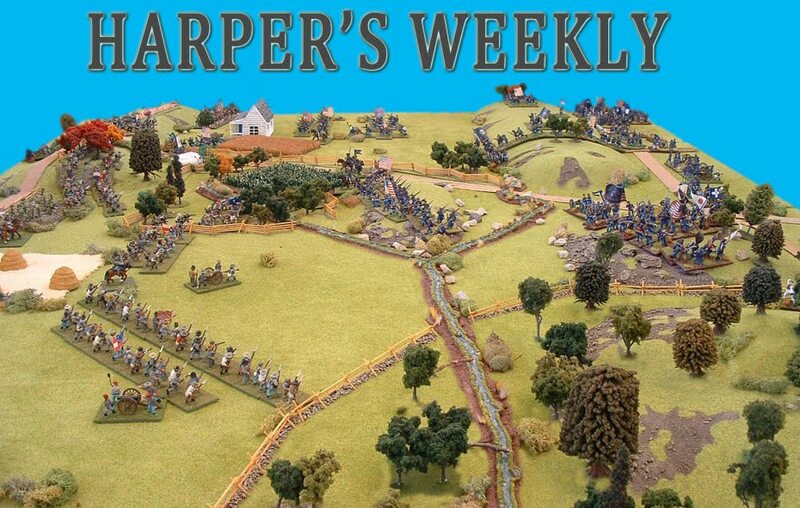 Harper's Weekly: The Union army is growing! Nick Garden has sent in some photos of his latest batch of new recruits. More members of the Union 3rd Corp I believe. Very nice work Nick and that puts you in the lead on the recruits table.....for now! Veeeery nice work Nick.Lovely basing. You've got your work cut out for you with 3rd Corps...BIG Brigades! Oh well they do say God favours the big brigades. I also am a fan of your basing technique and the figures also look great. Very nice work! 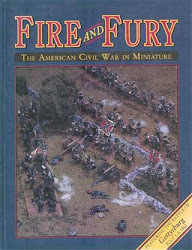 Looks like the Rebs need to get busy to counter the growing union army! I only have 9 bases travelling back home with me to Dunedin for Christmas. Plently of time for people to catchup. Also only ordered my 2nd batch of figures earlier this week so they should arrive a few weeks after Christmas.